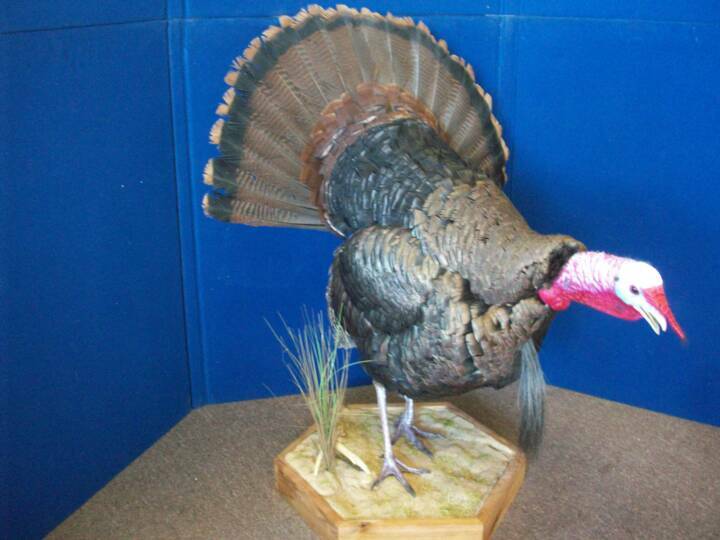 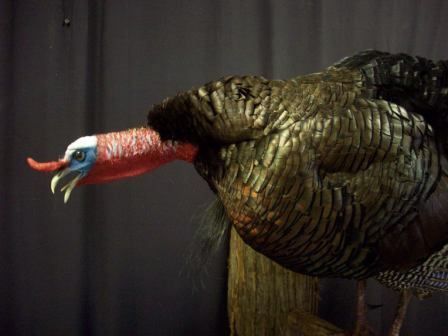 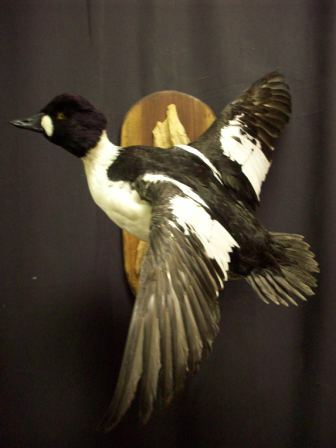 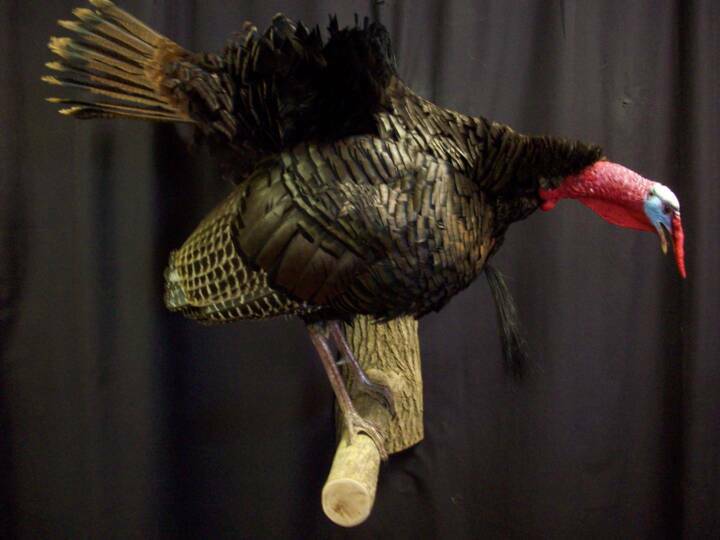 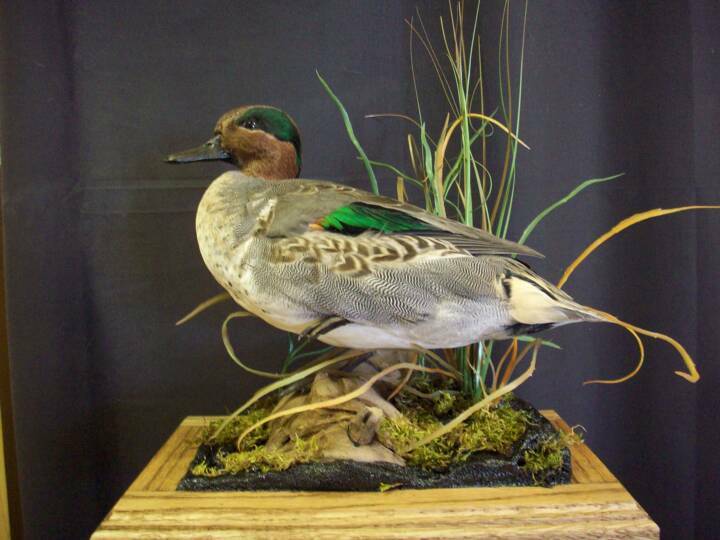 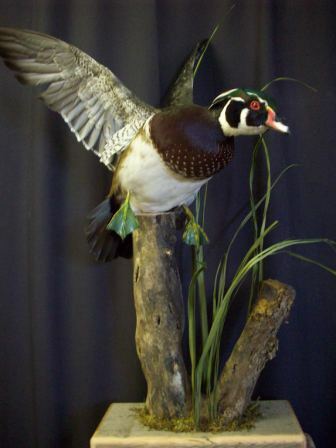 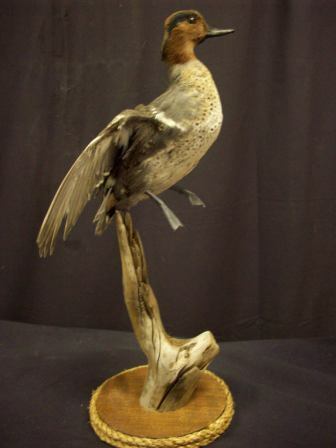 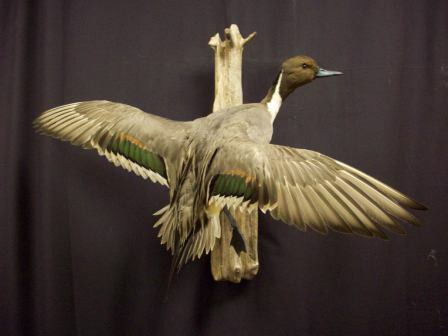 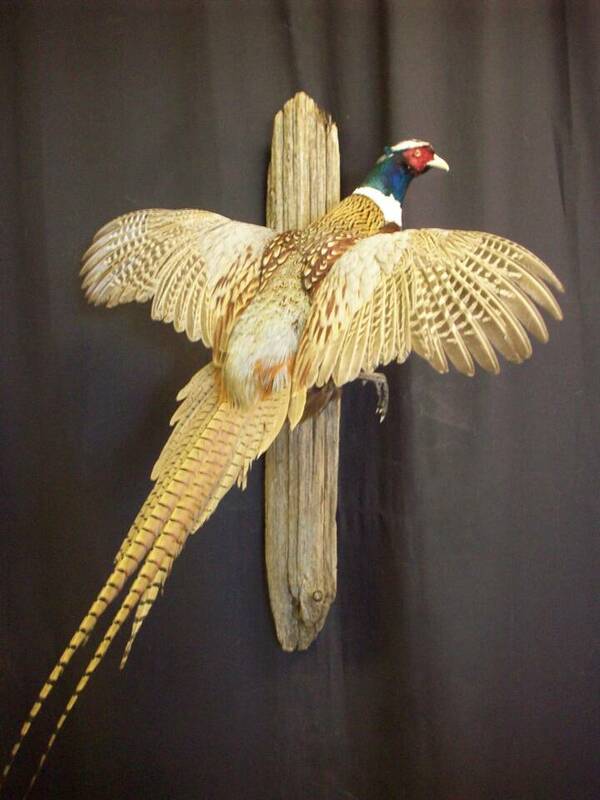 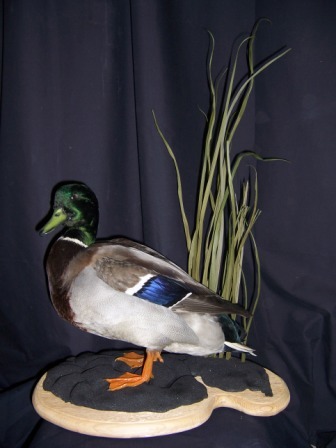 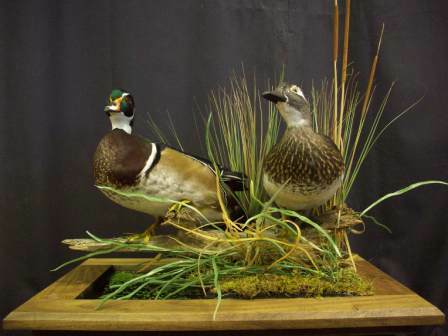 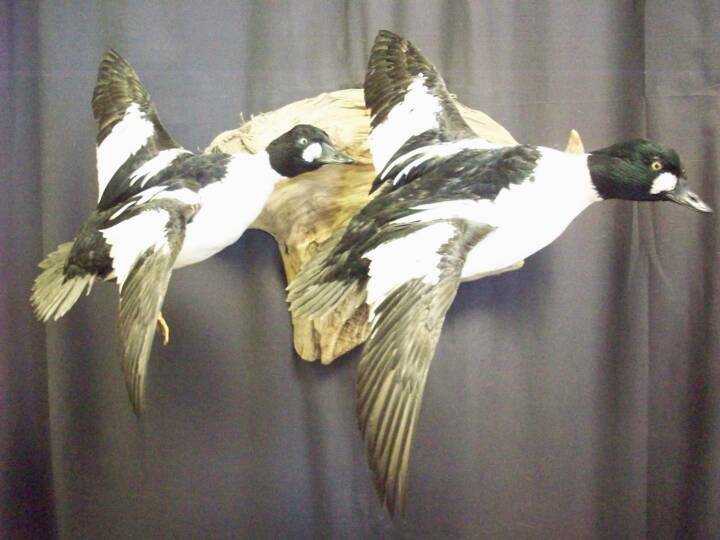 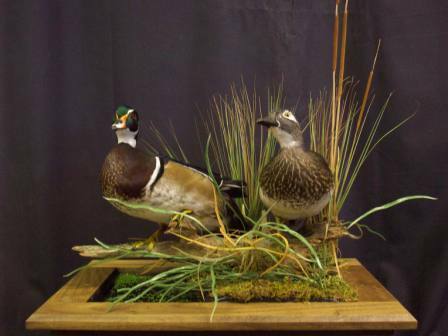 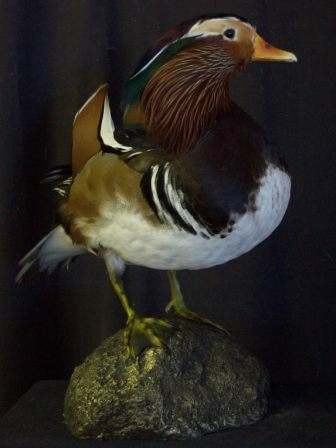 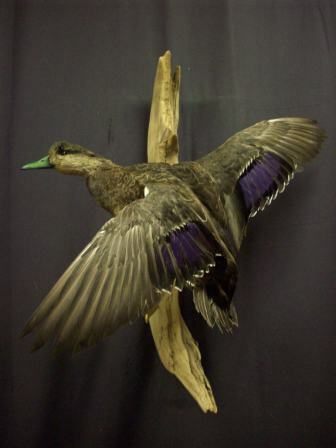 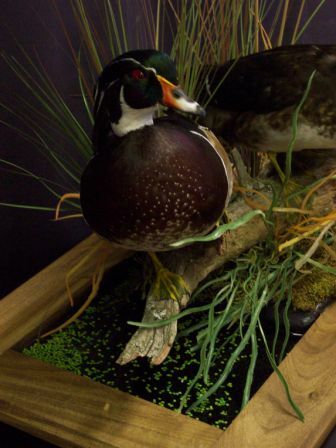 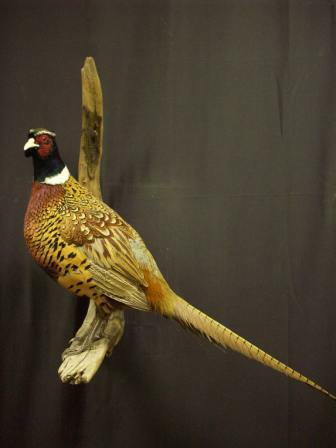 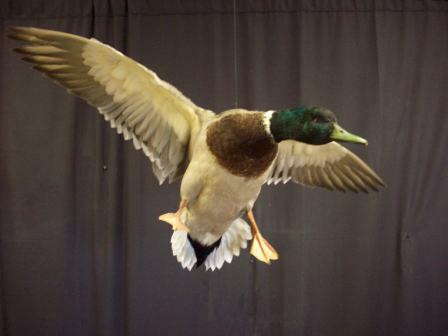 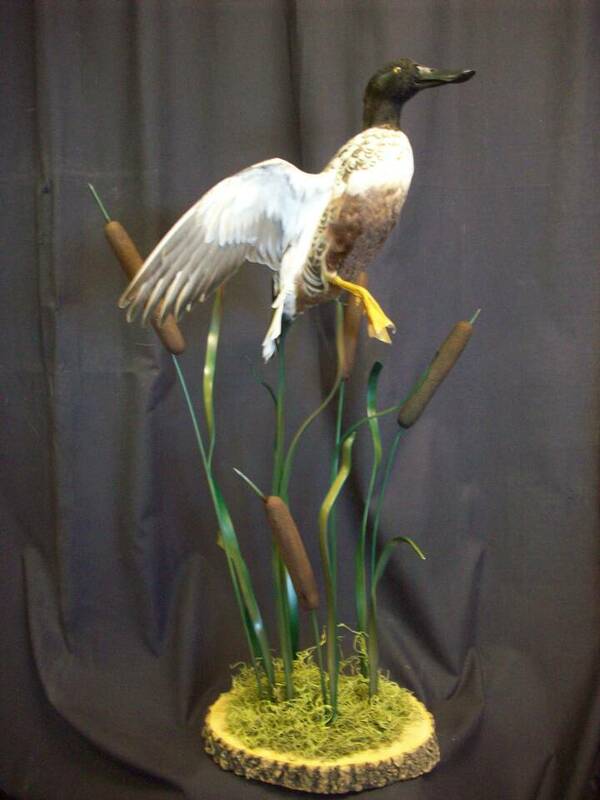 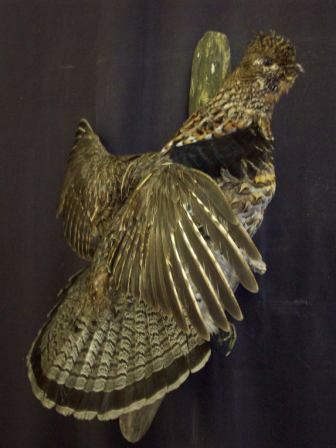 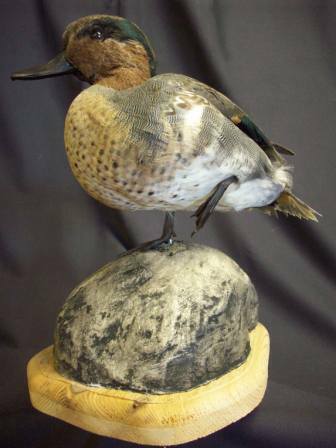 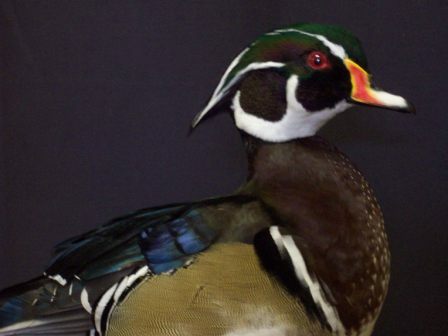 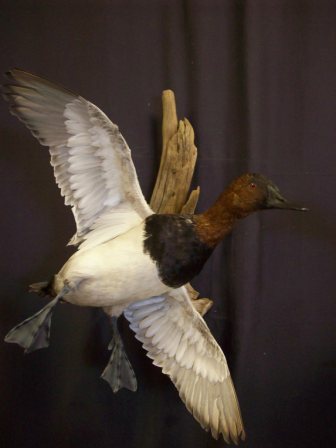 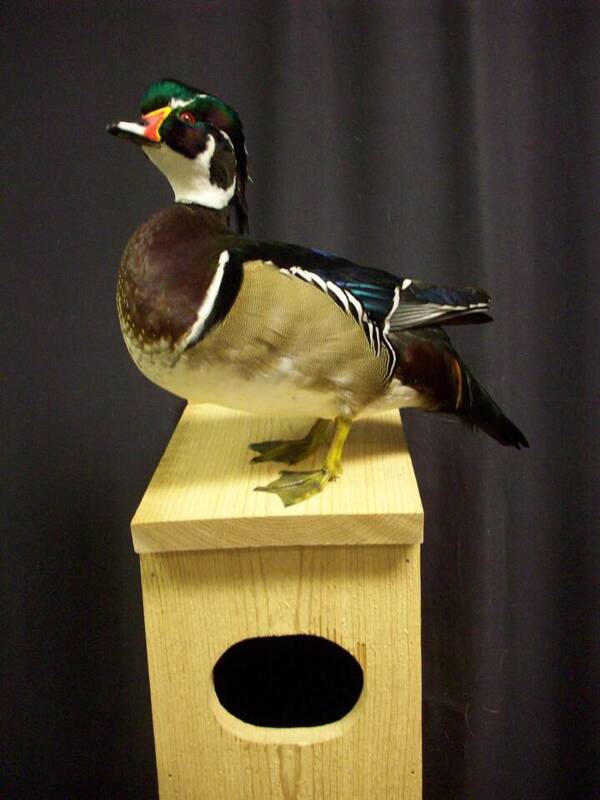 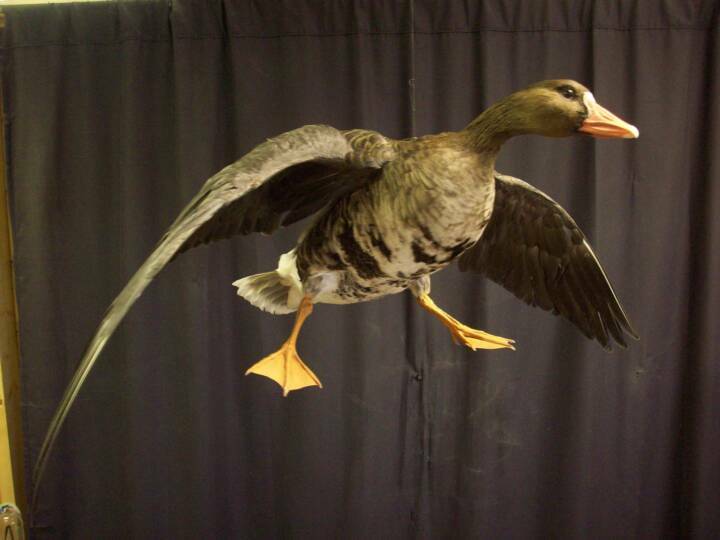 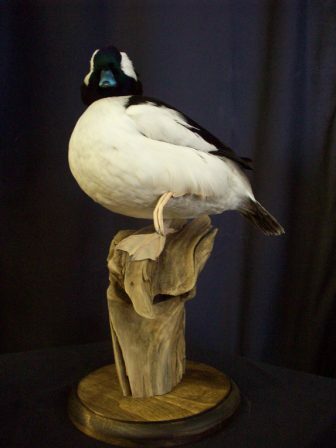 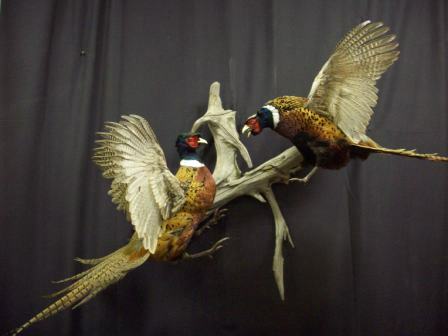 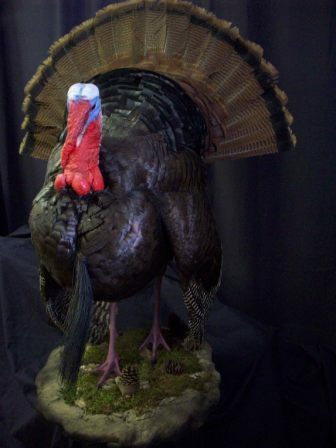 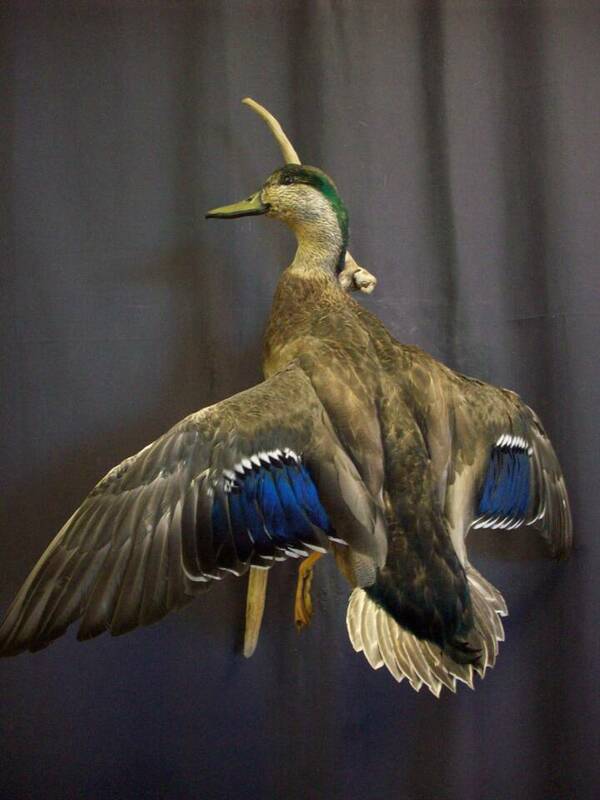 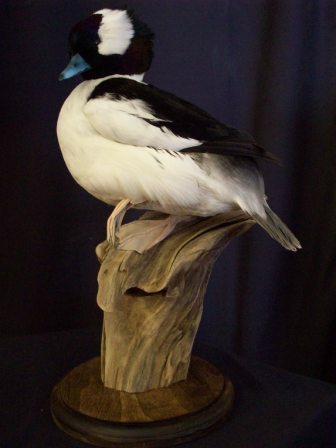 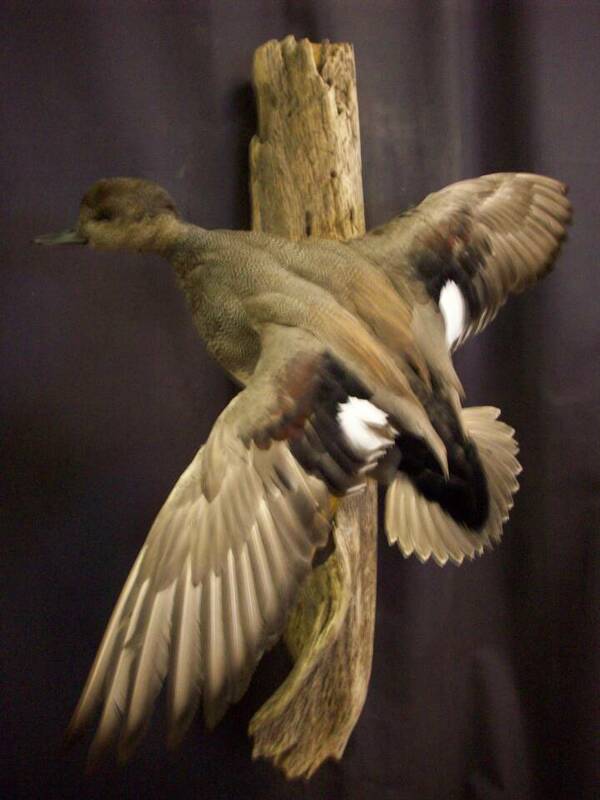 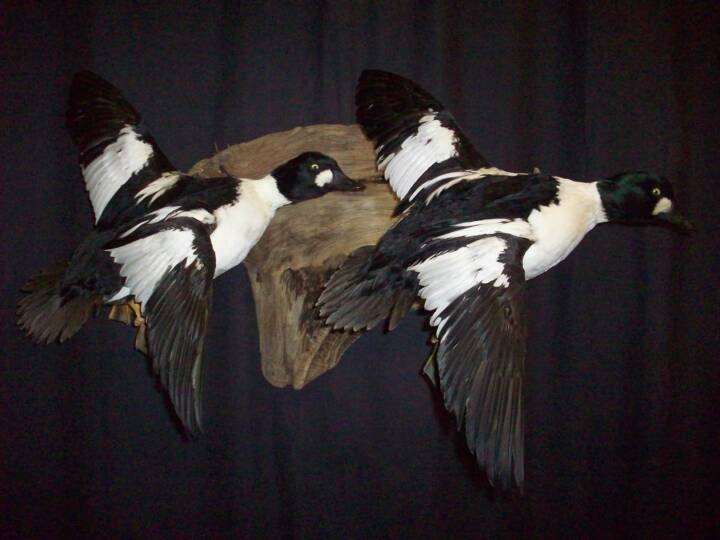 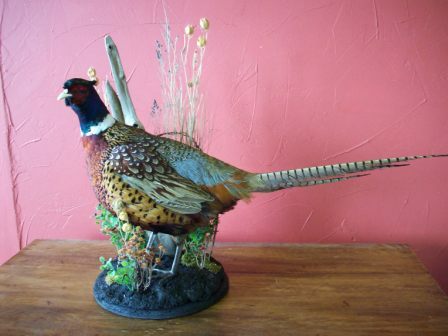 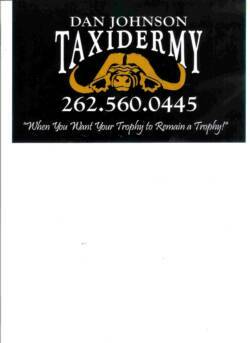 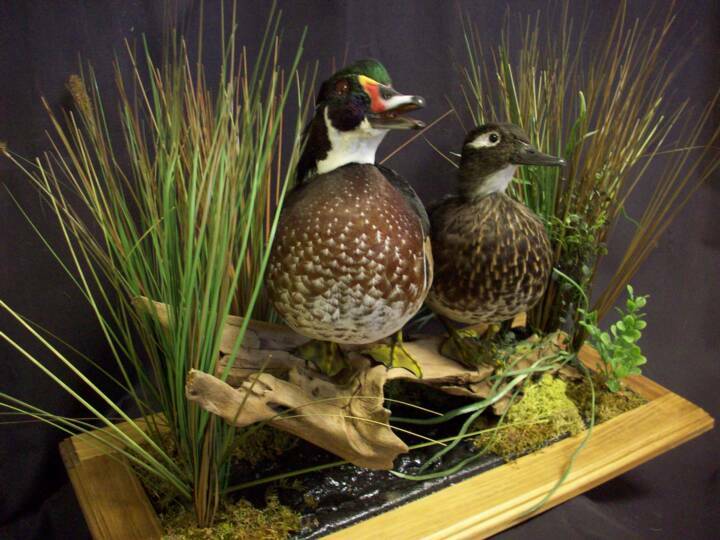 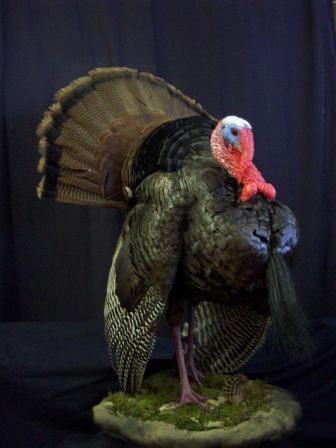 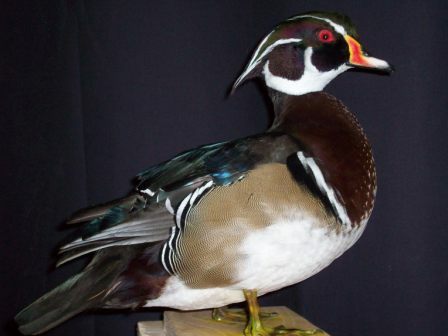 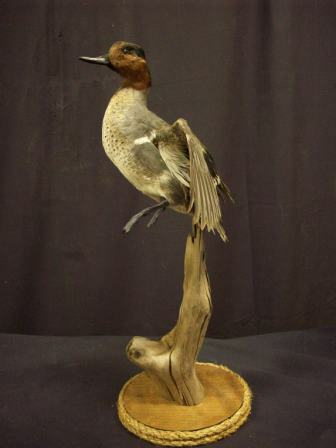 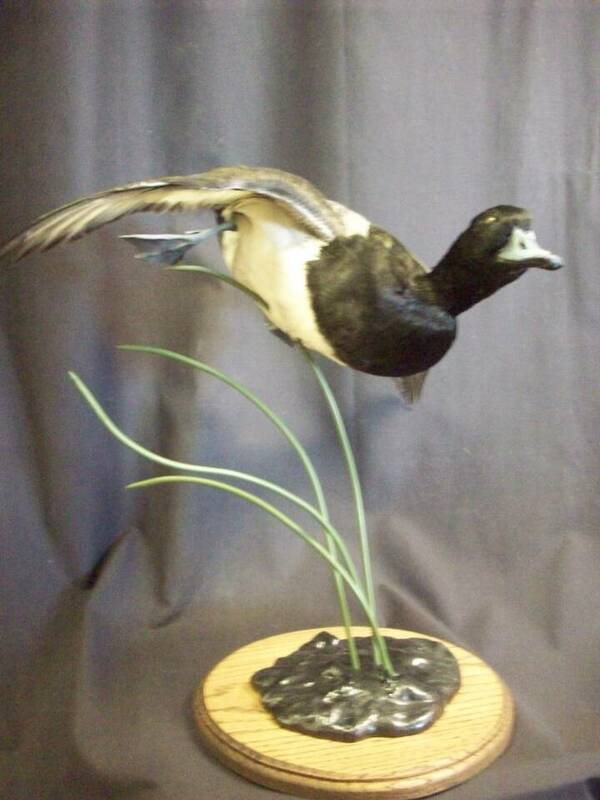 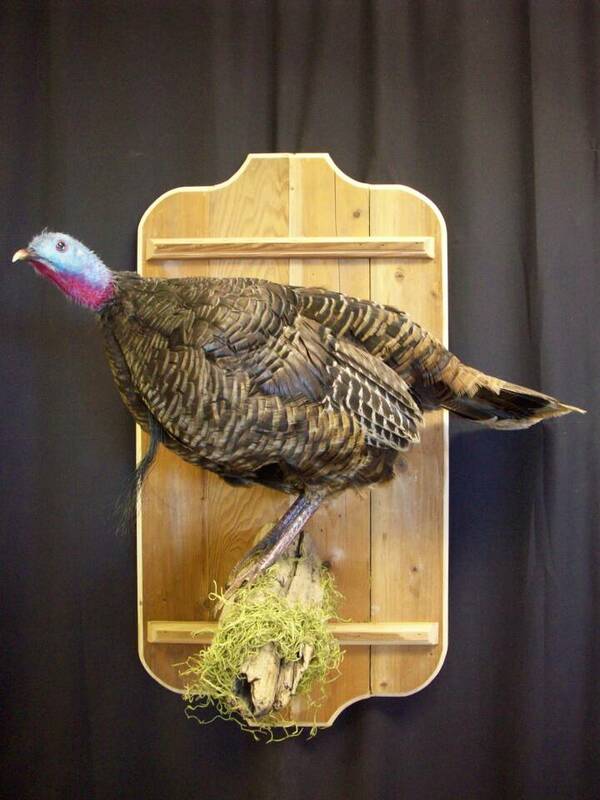 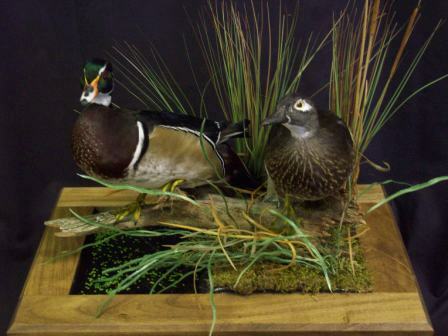 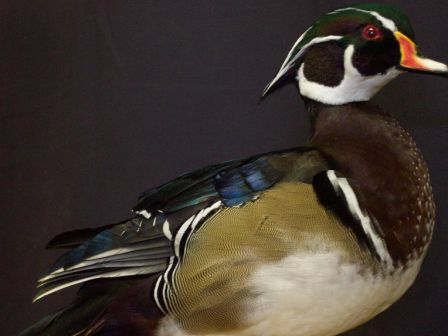 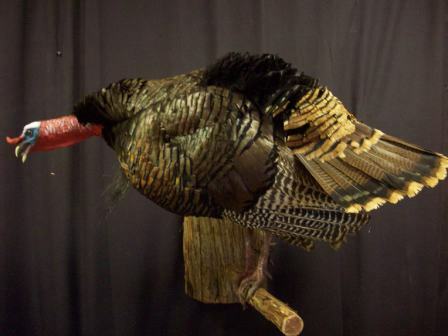 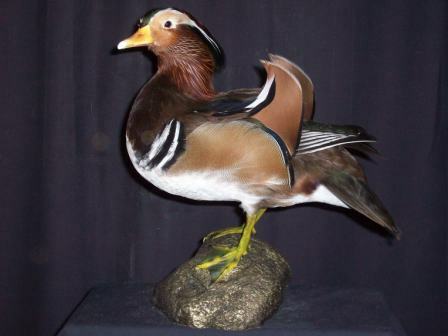 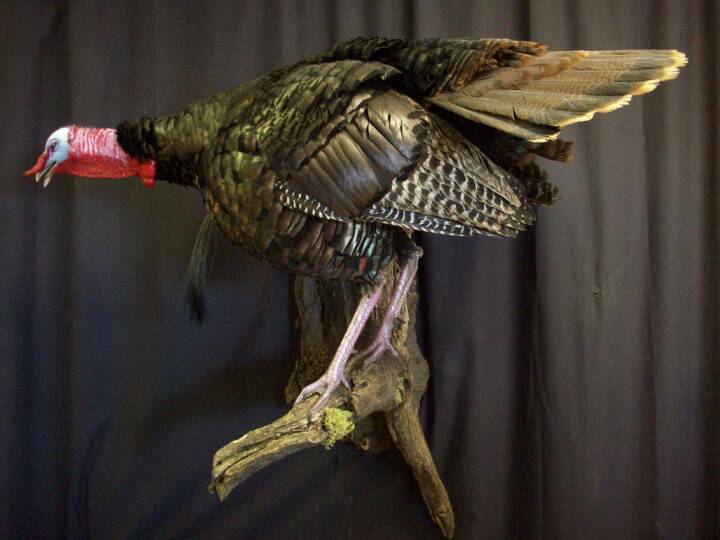 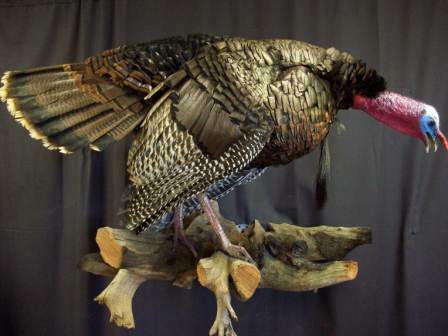 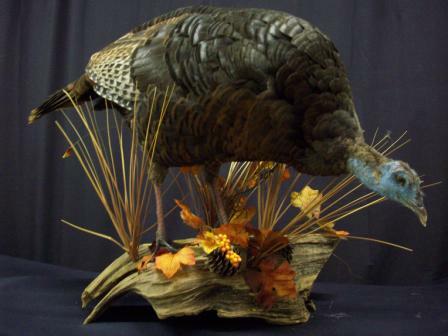 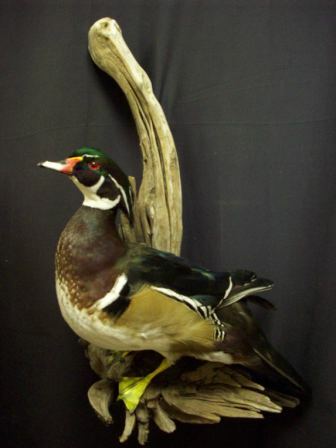 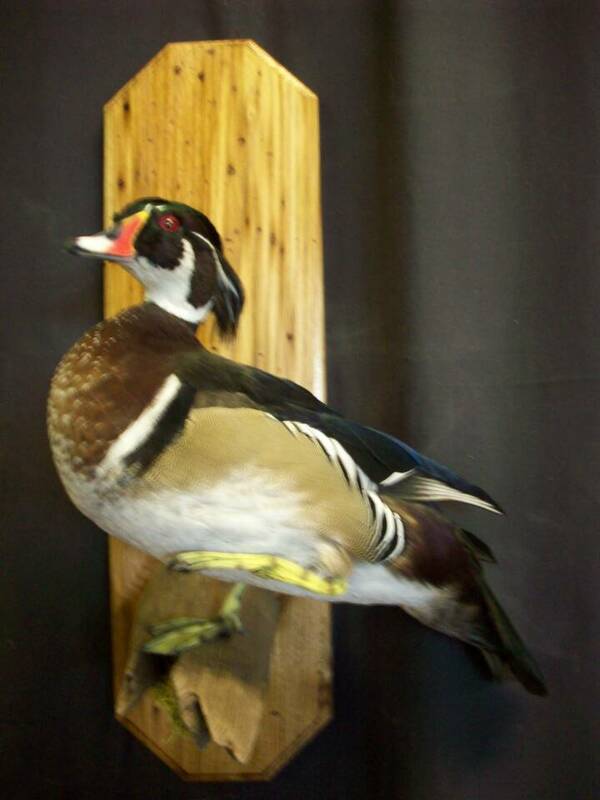 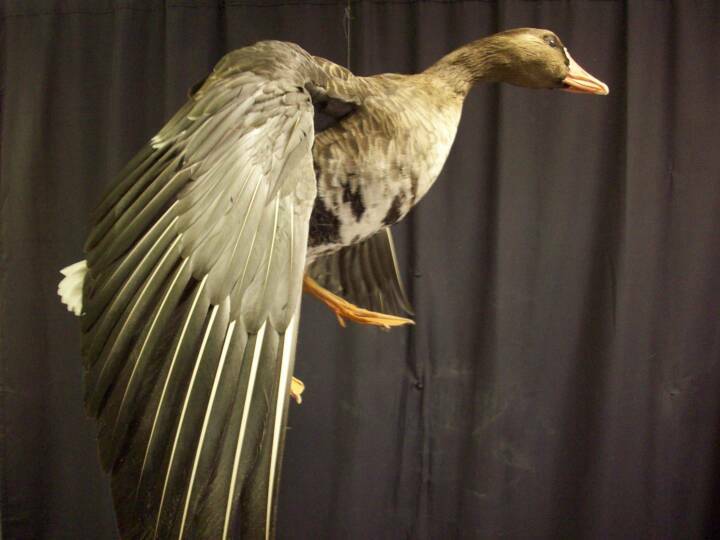 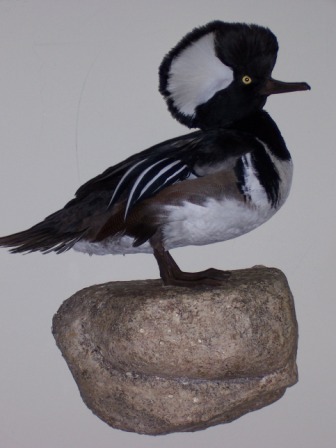 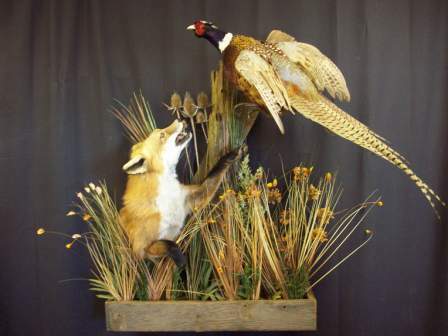 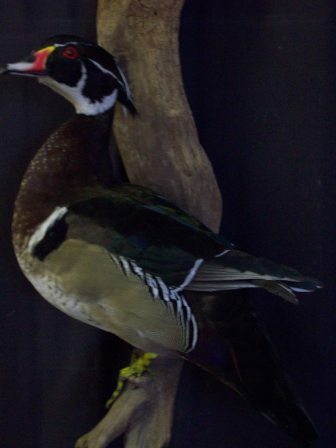 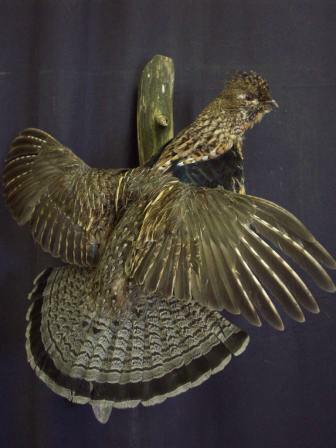 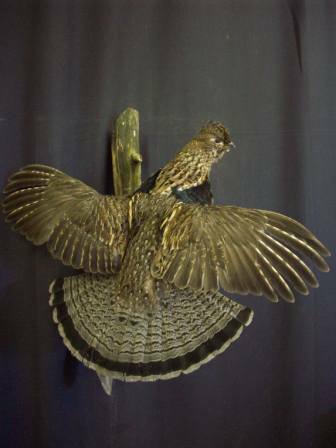 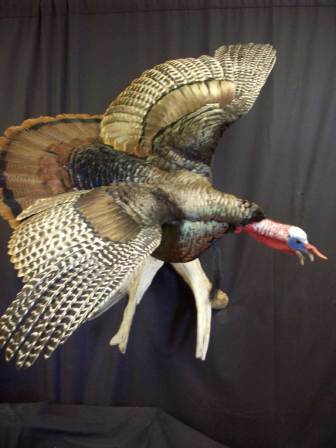 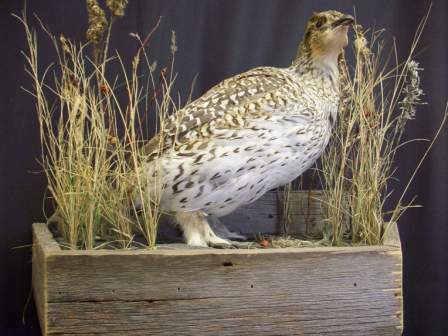 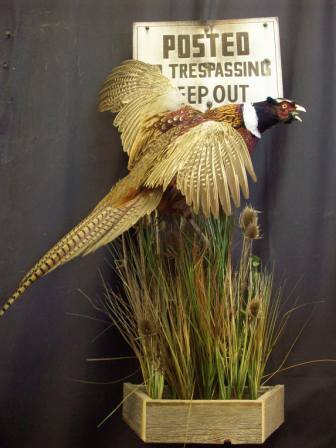 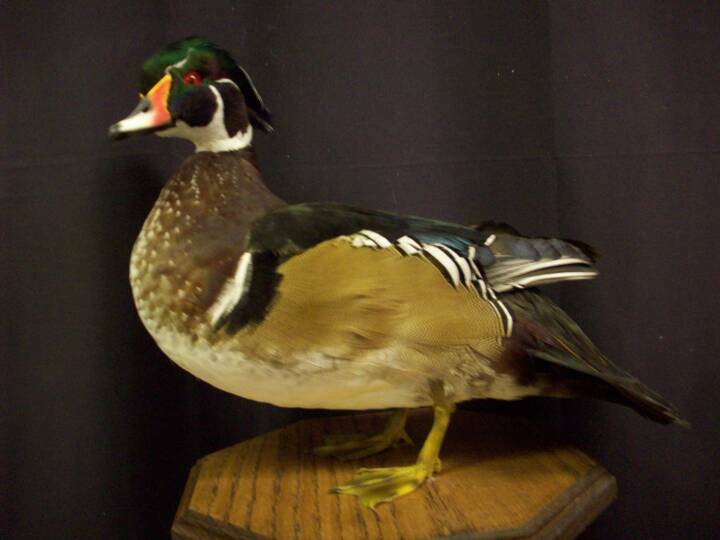 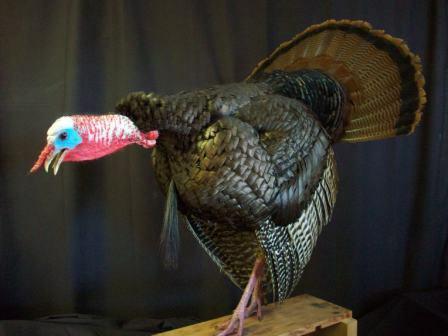 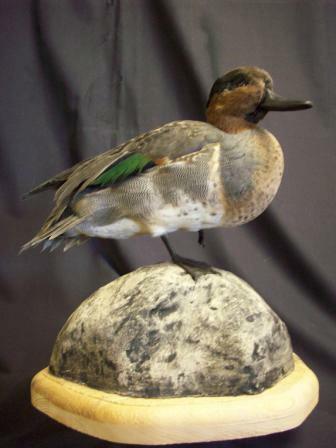 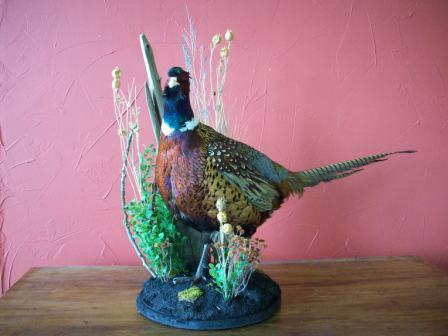 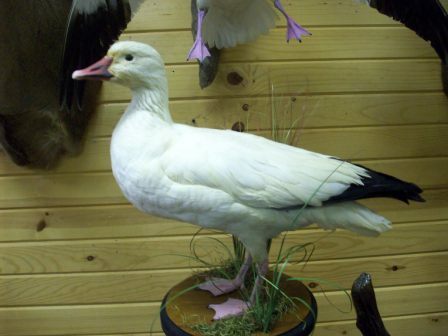 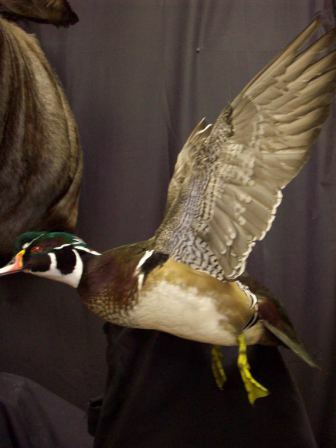 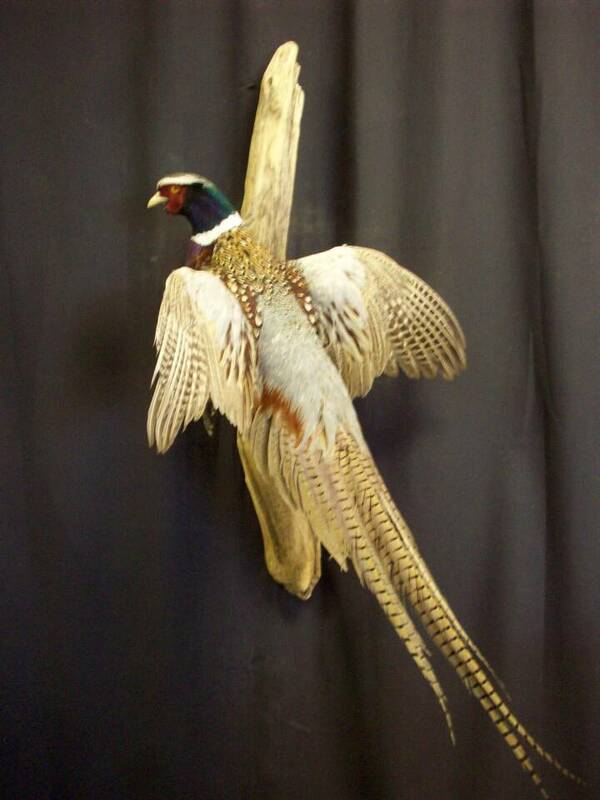 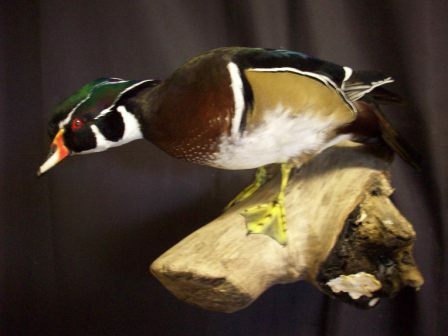 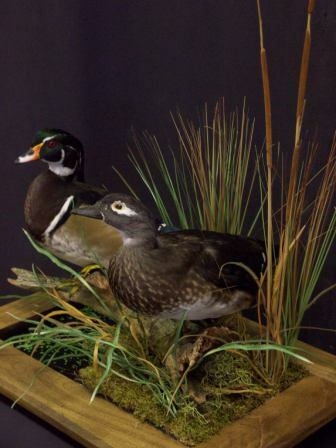 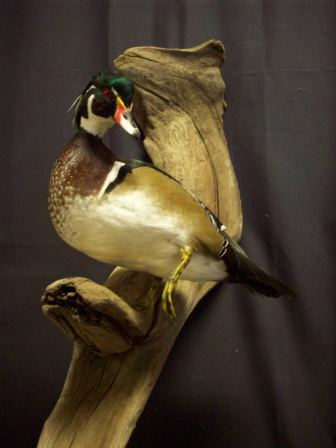 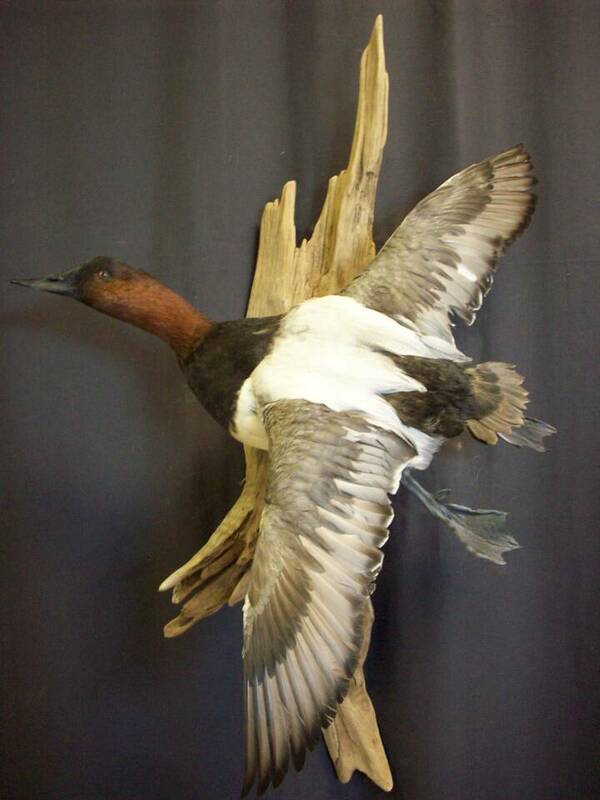 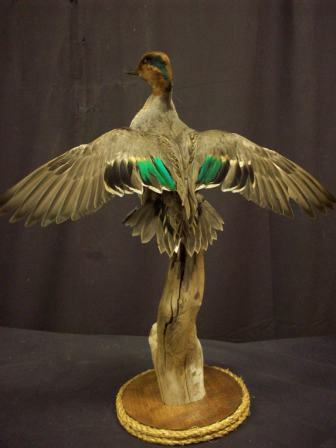 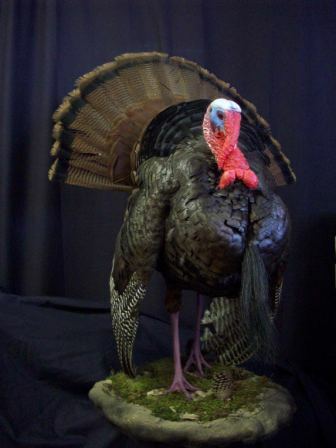 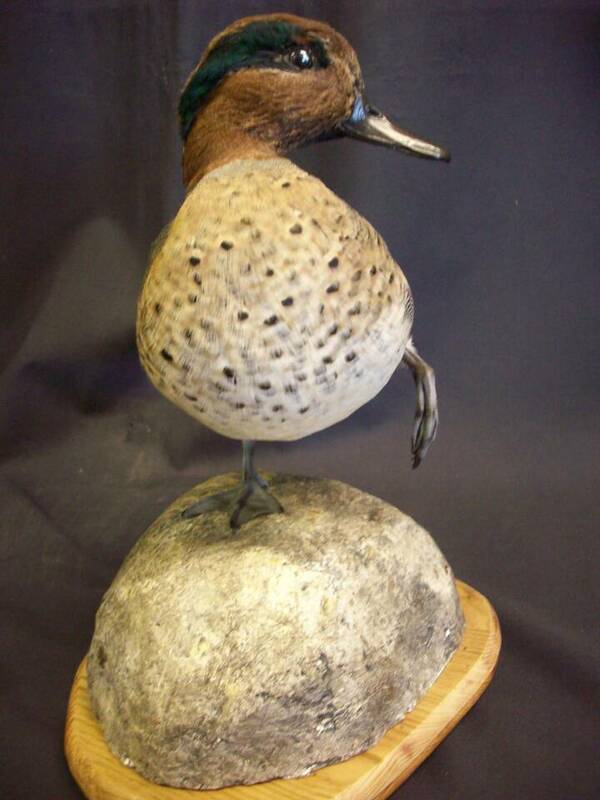 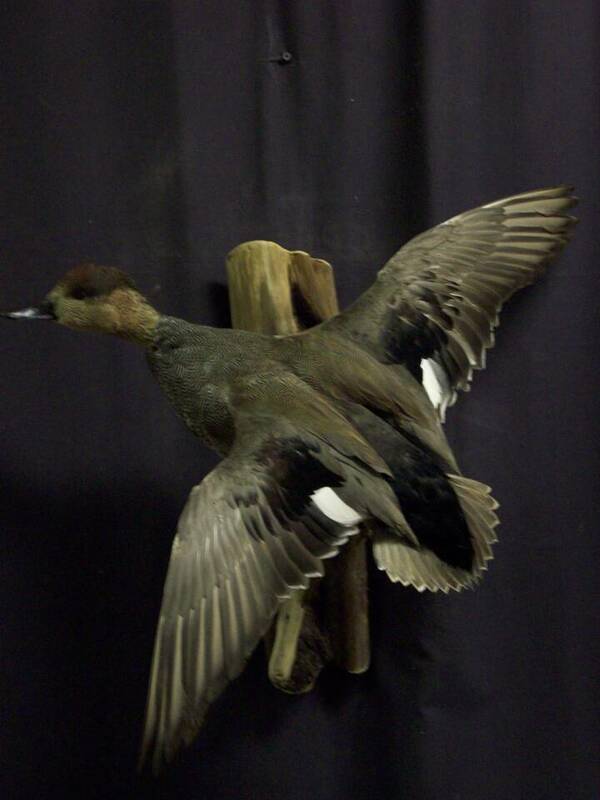 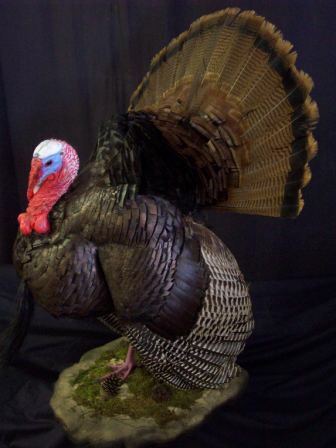 If you are an avid Waterfowler or an Upland Game bird hunter be sure to contact Dan Johnson Taxidermy for your next mount. 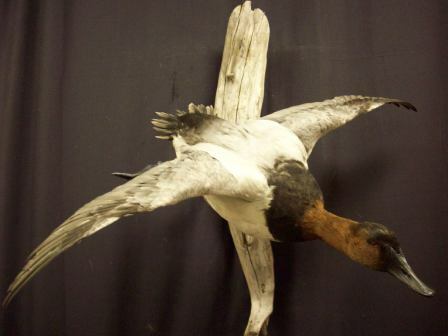 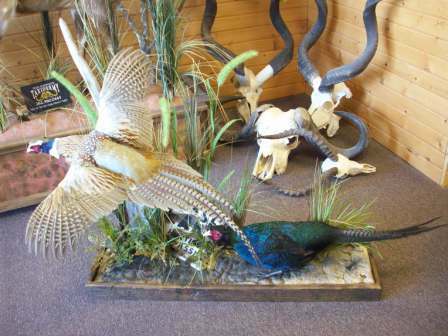 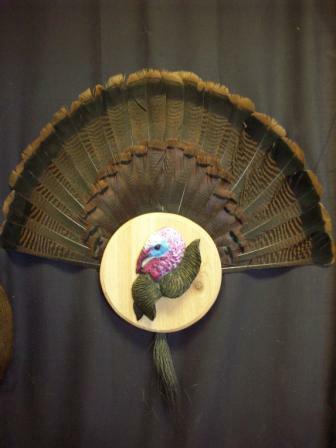 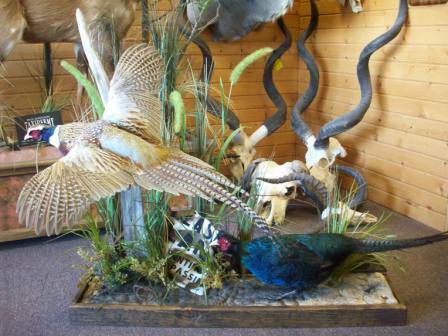 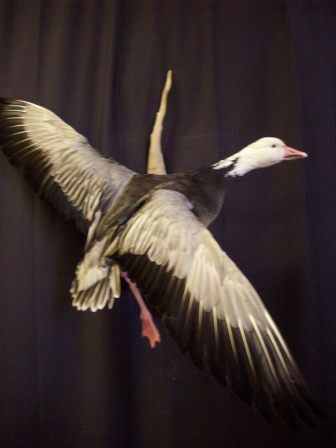 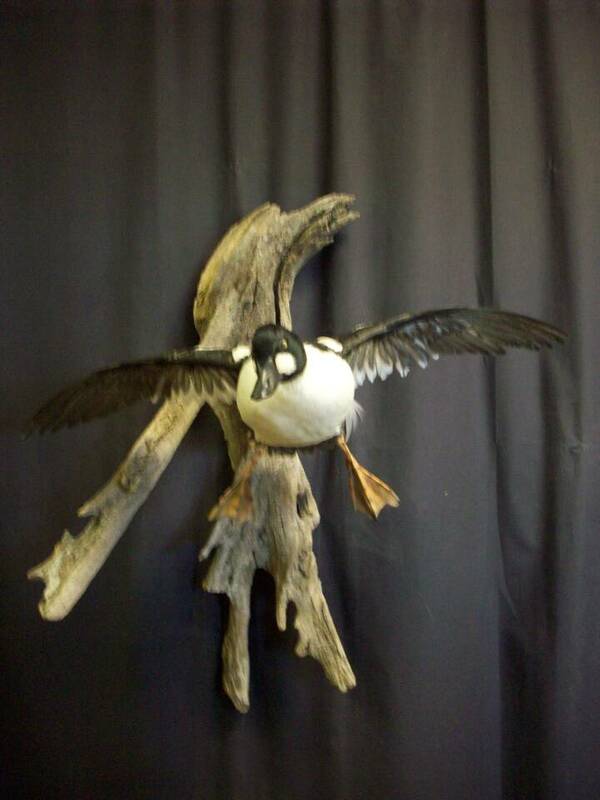 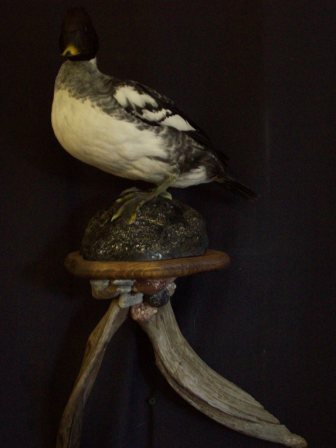 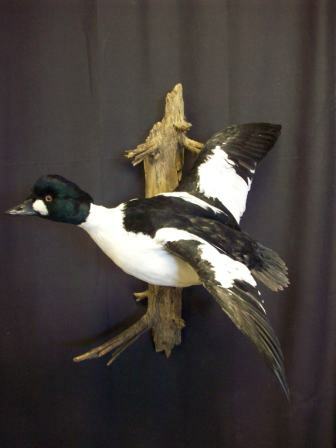 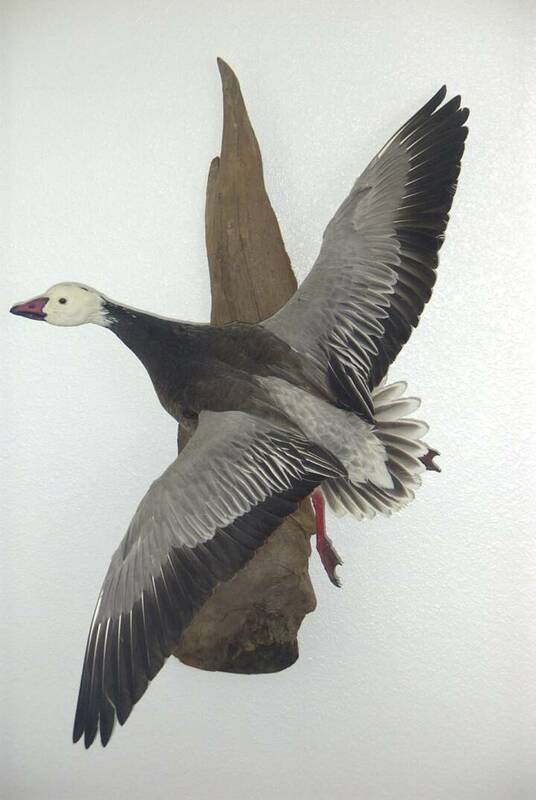 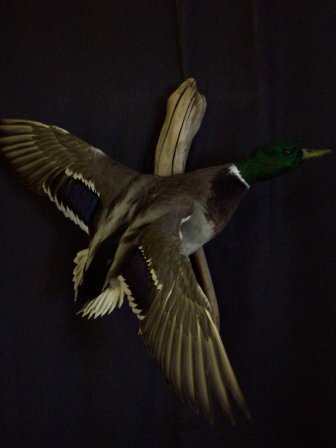 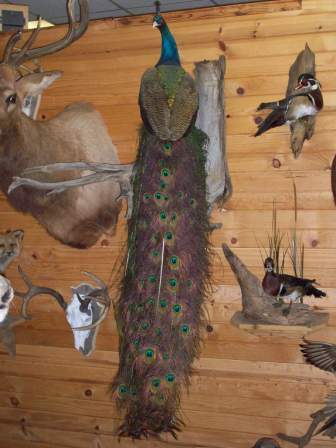 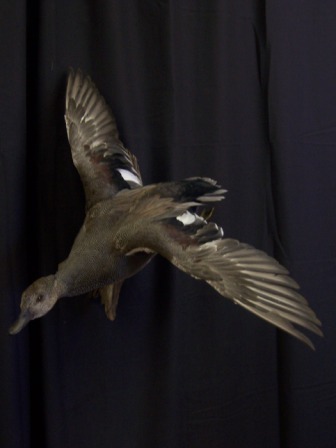 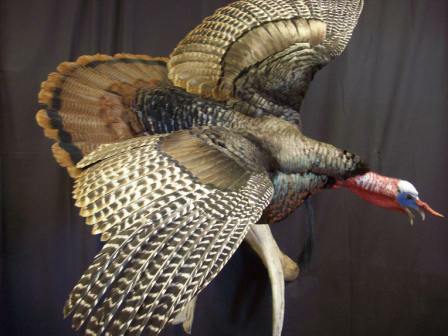 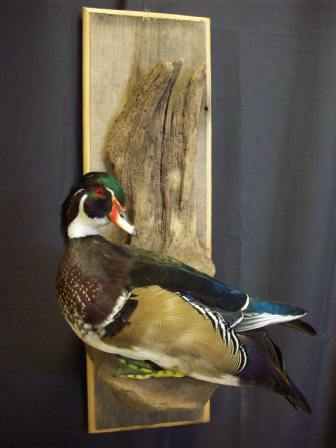 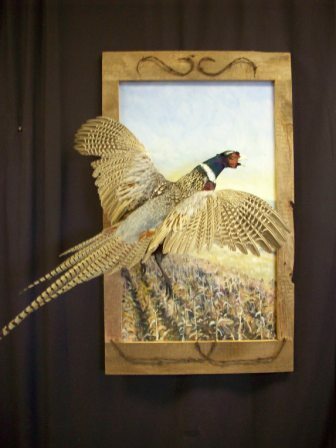 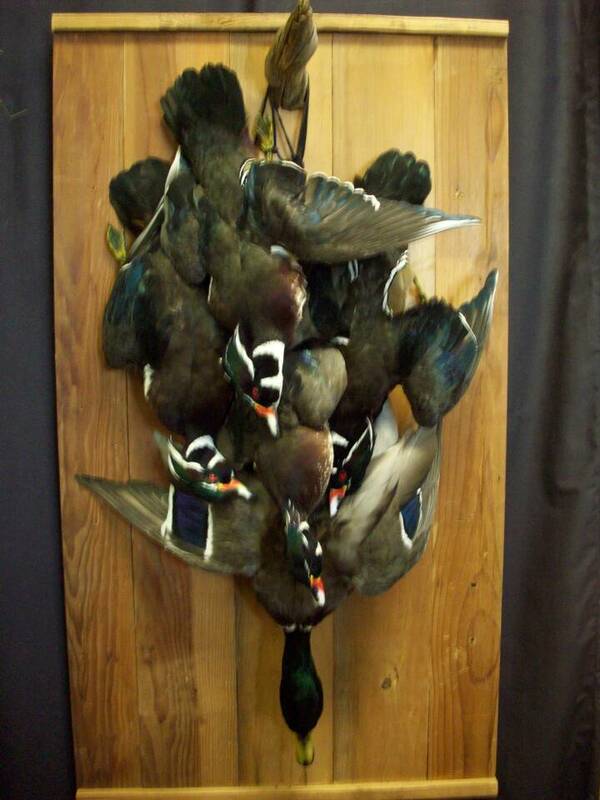 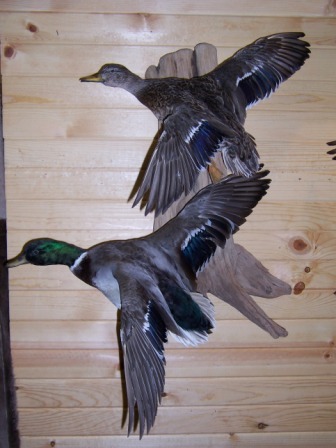 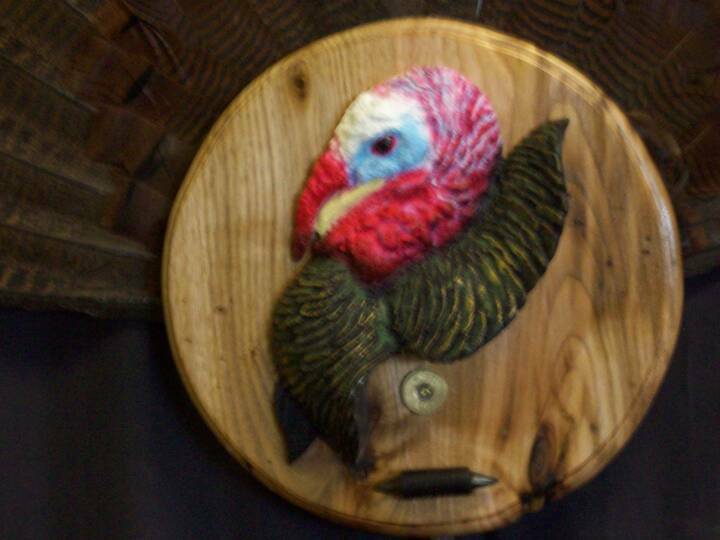 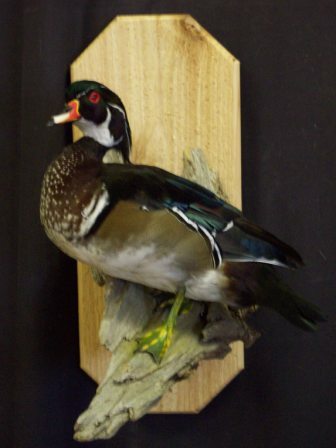 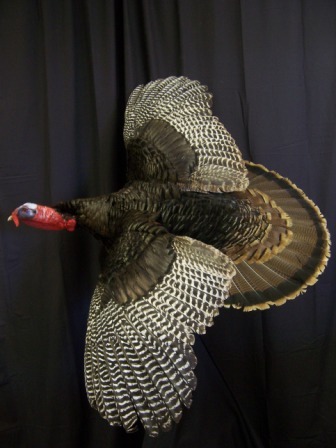 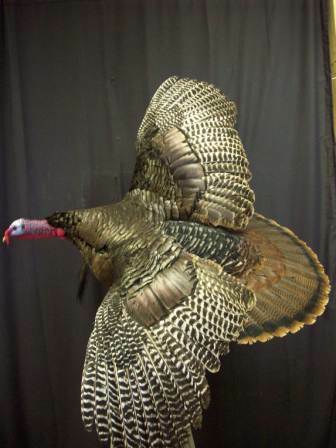 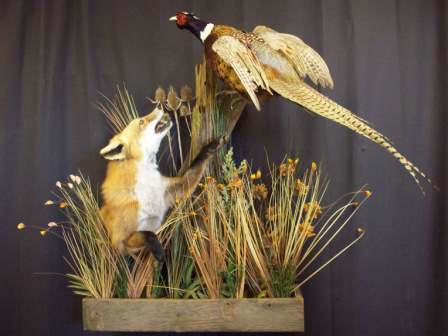 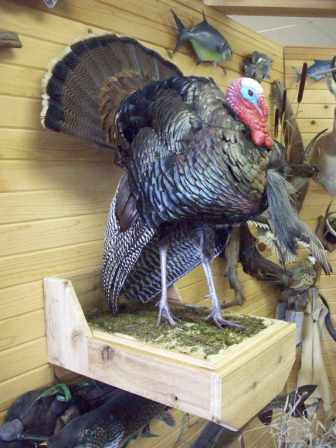 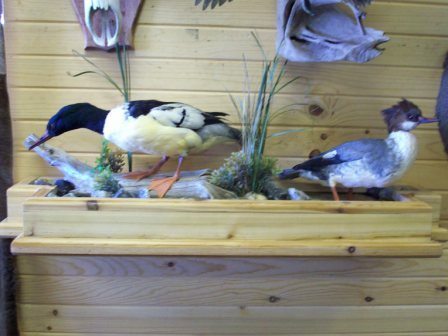 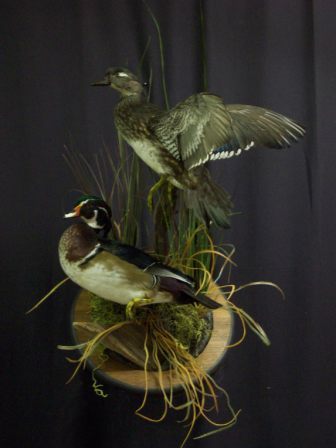 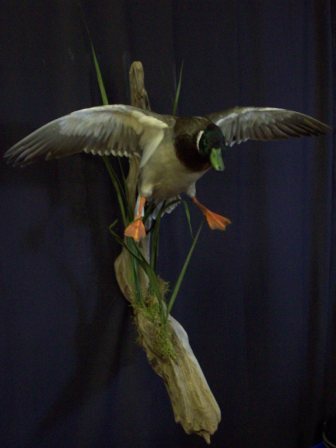 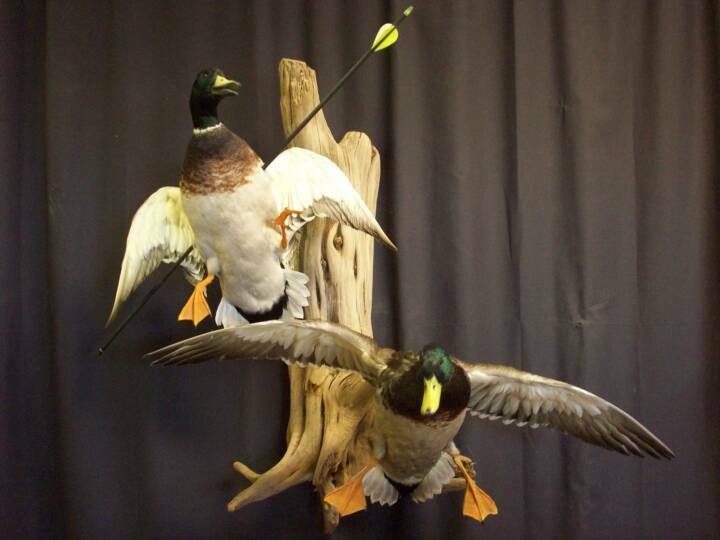 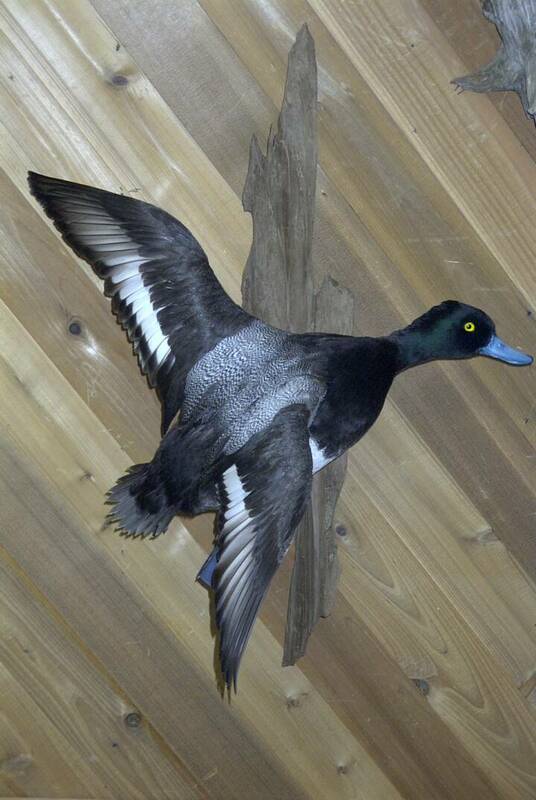 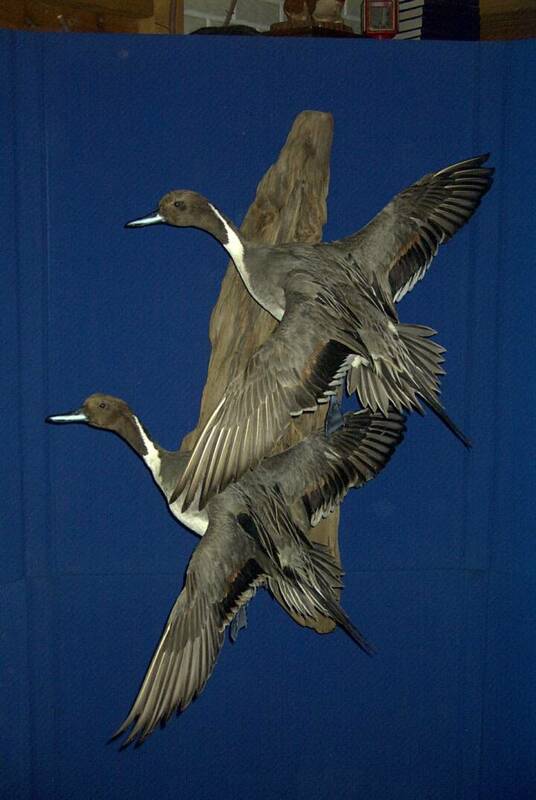 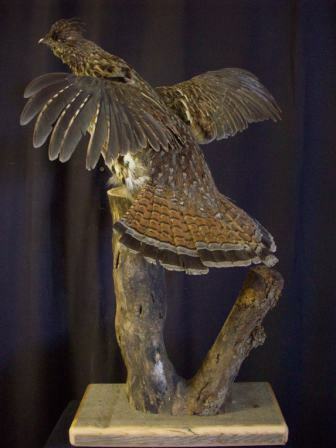 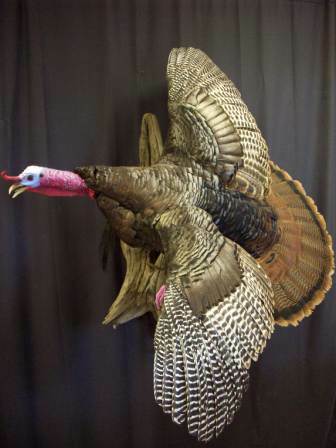 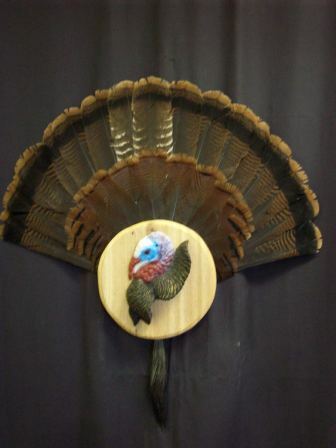 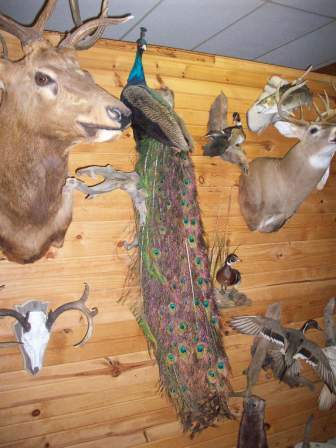 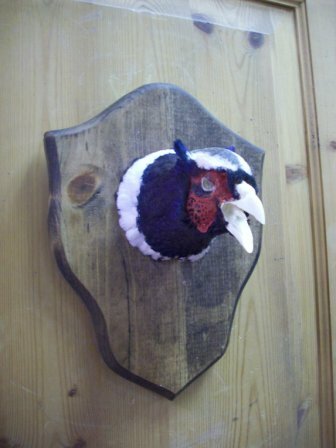 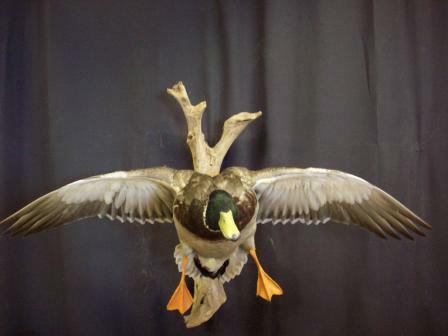 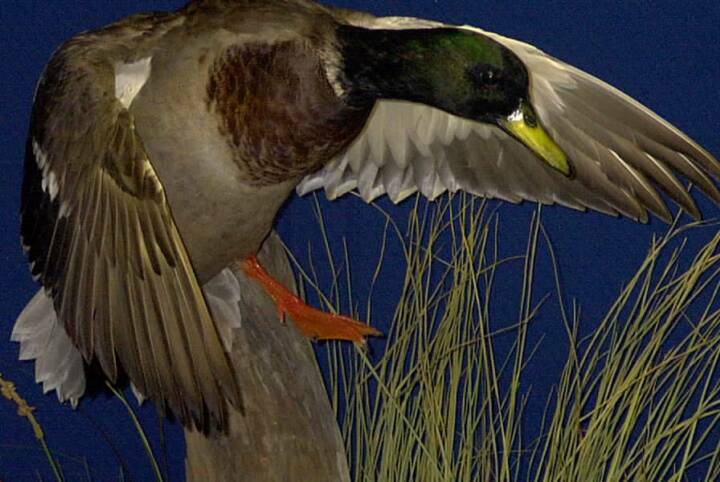 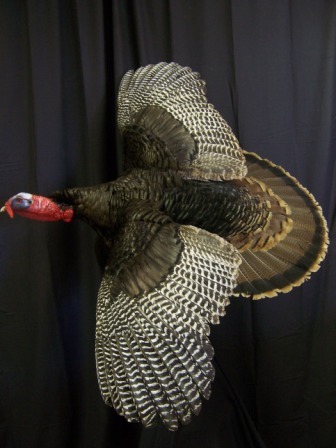 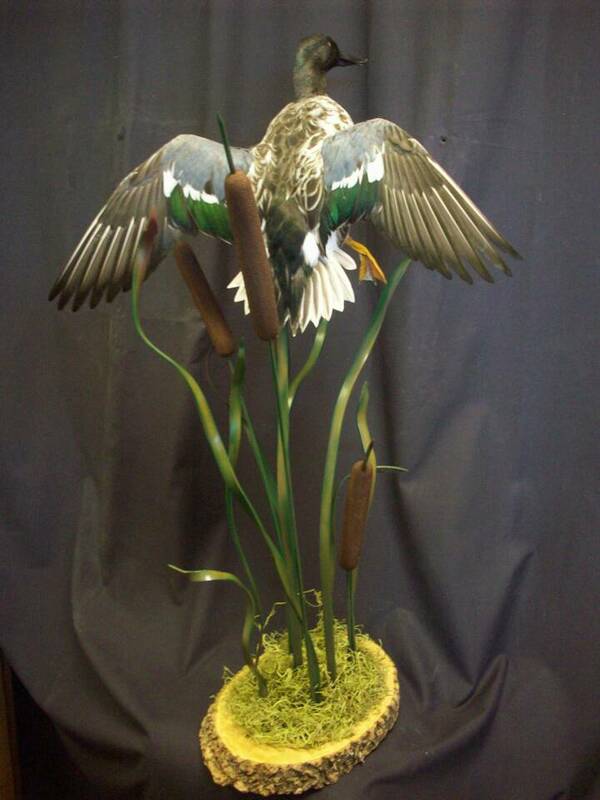 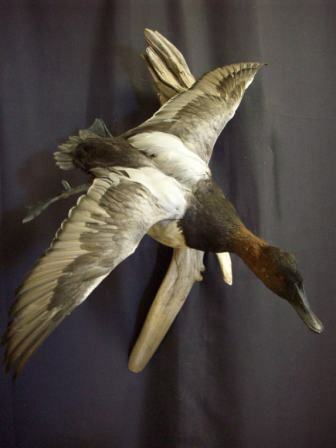 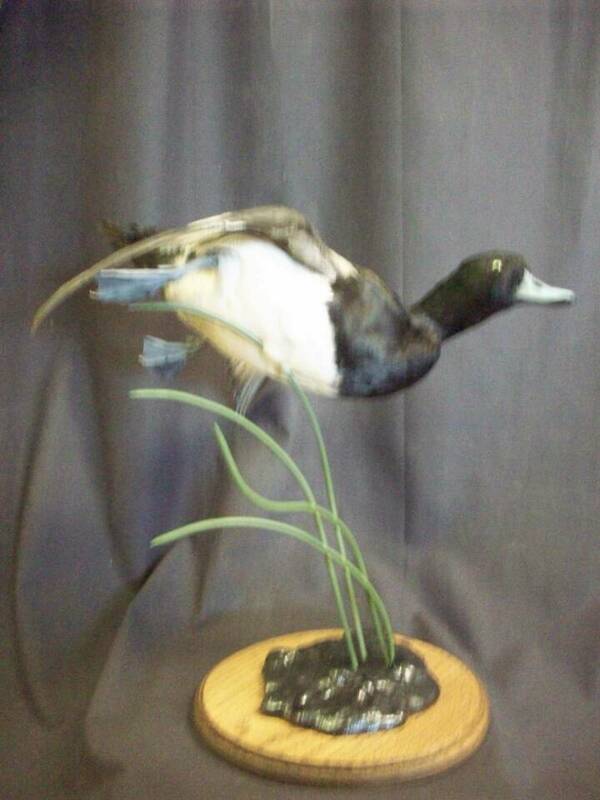 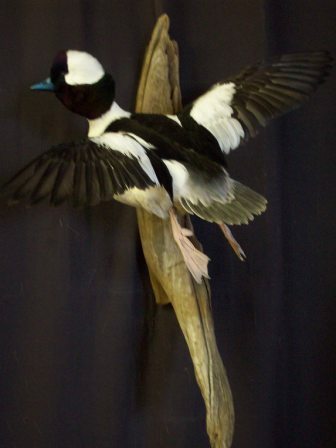 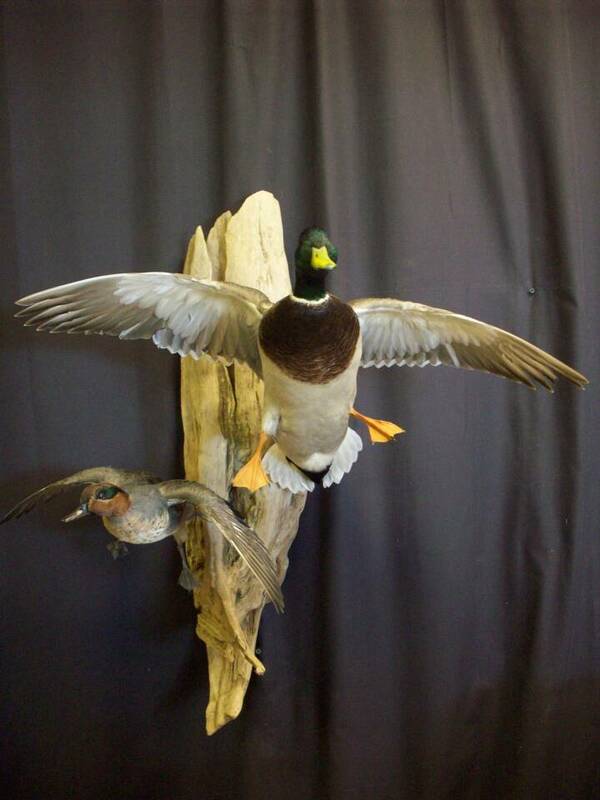 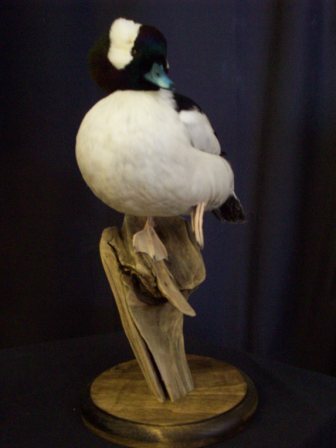 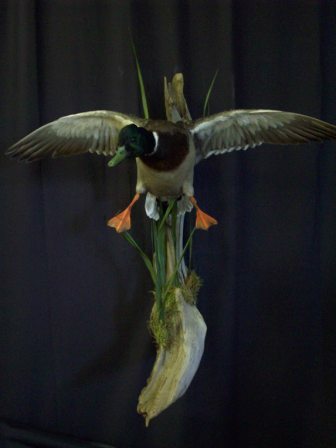 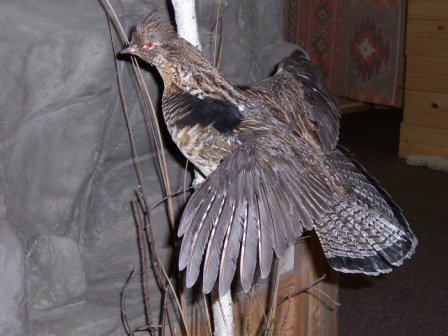 Choose from the common flying or standing bird positions or if you would like a little more of a custom piece I would be happy to design something to compliment your Trophy Room. 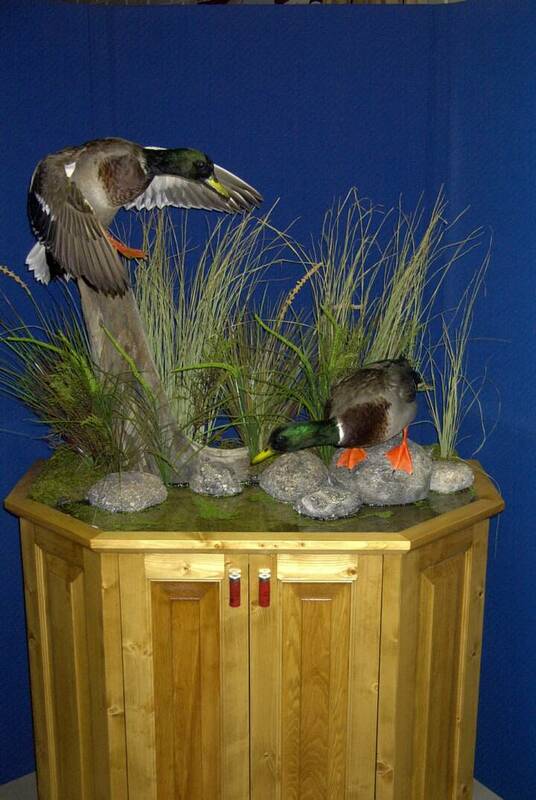 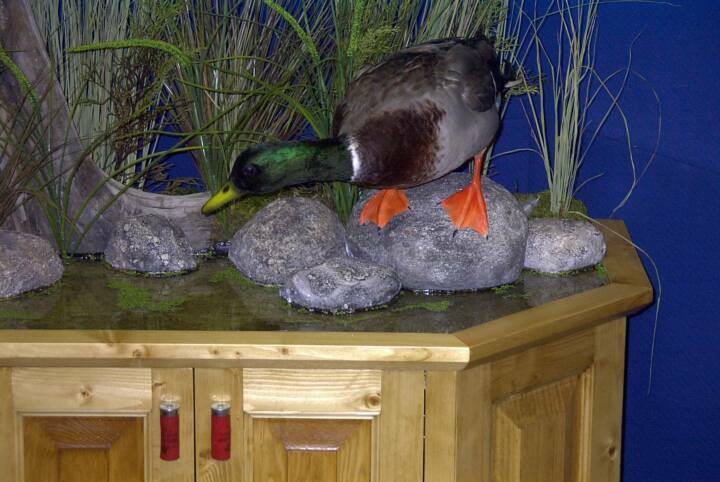 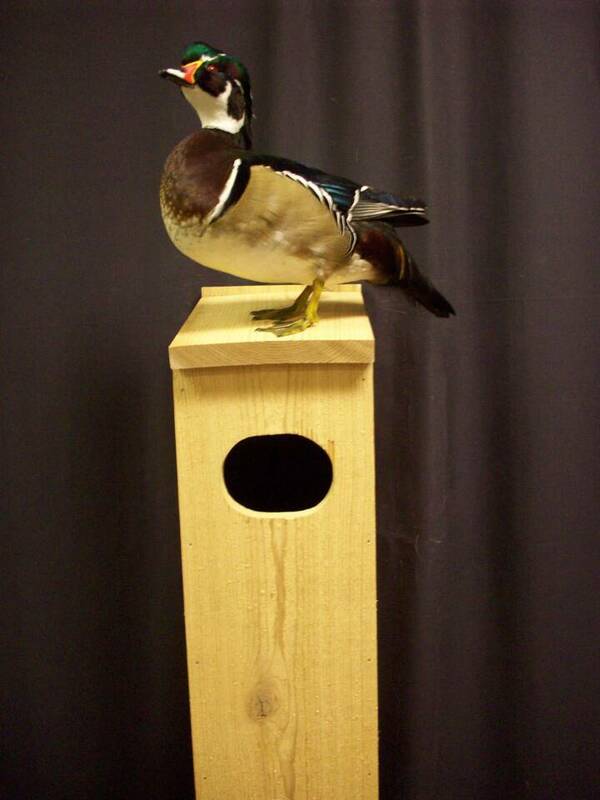 All custom bases,habitat and acrylic or glass show cases are done for an extra charge. 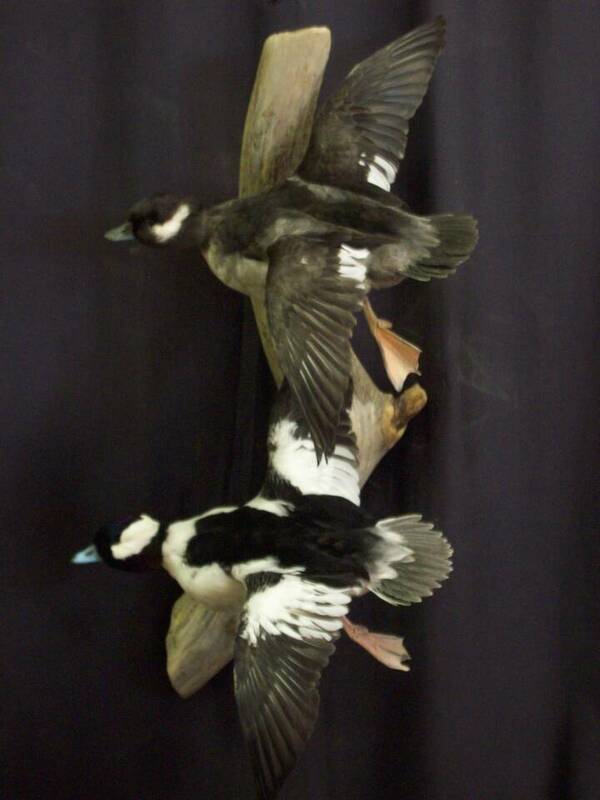 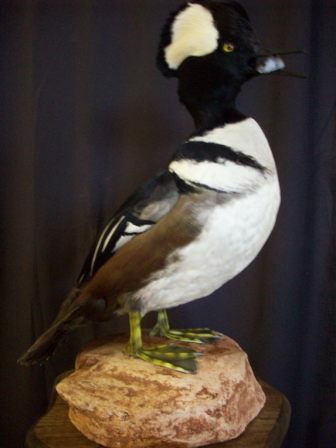 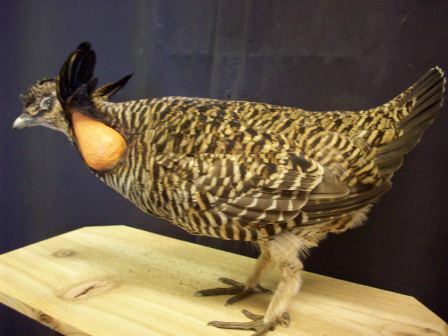 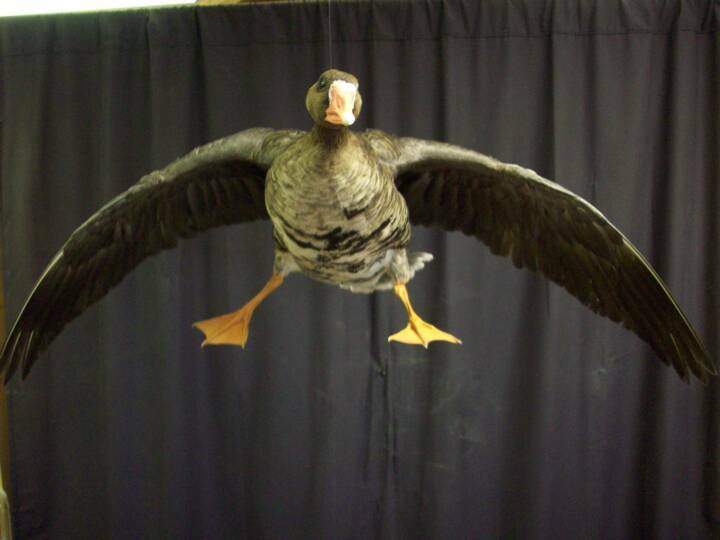 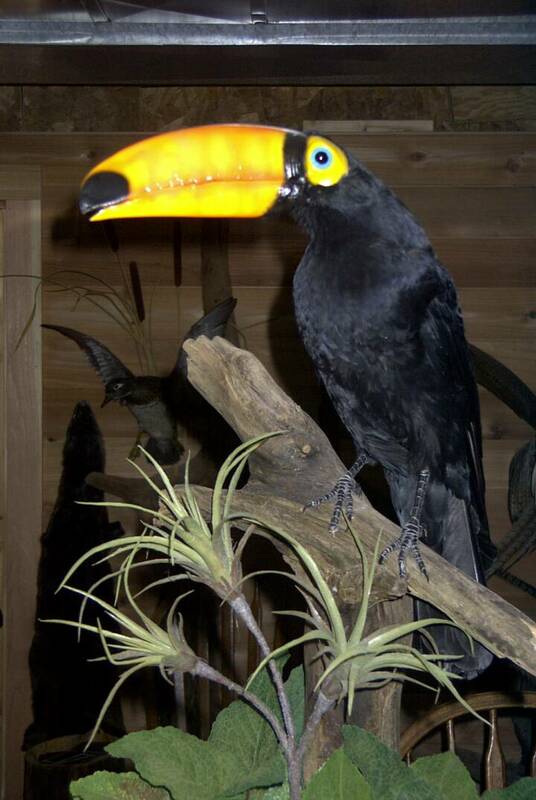 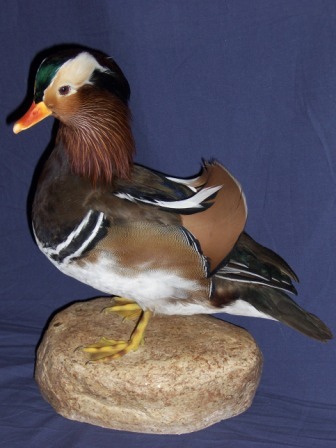 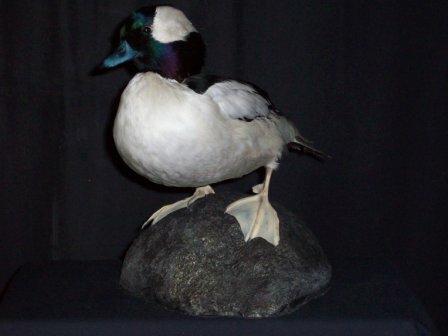 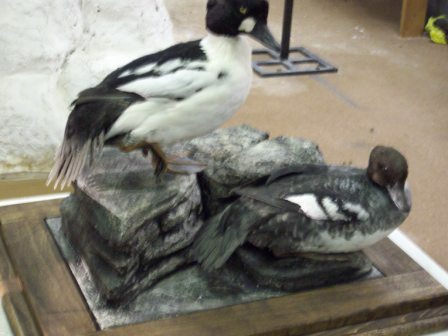 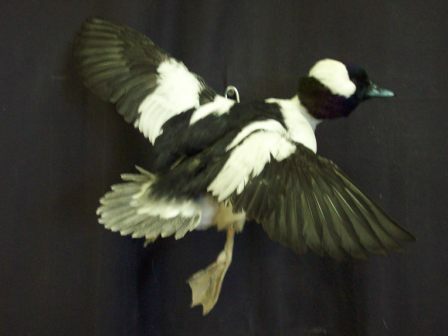 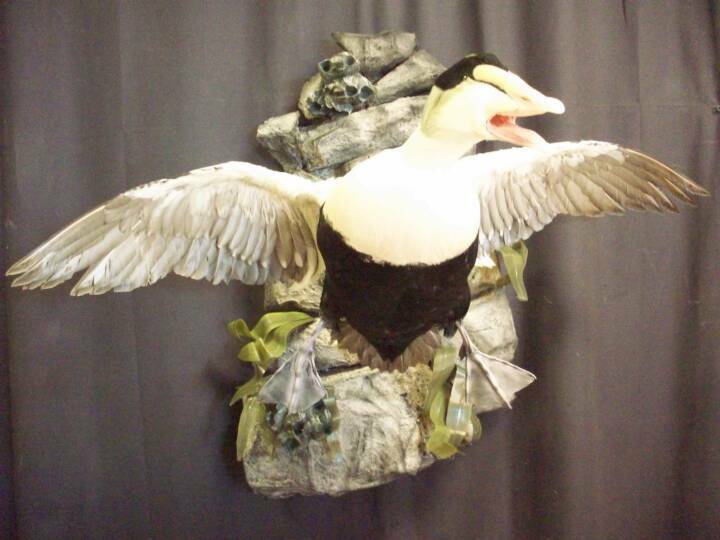 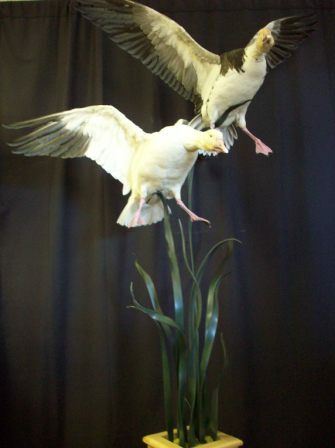 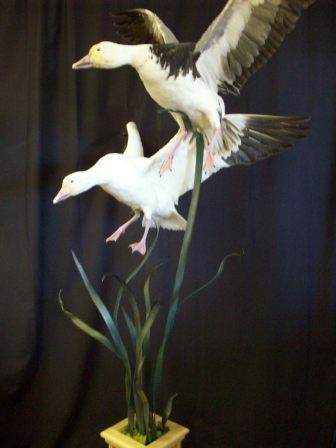 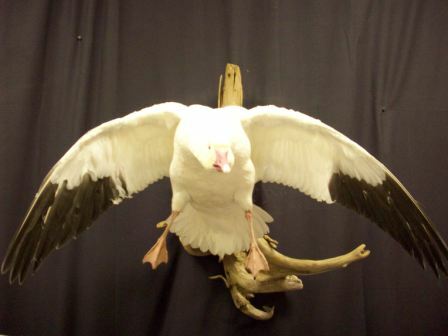 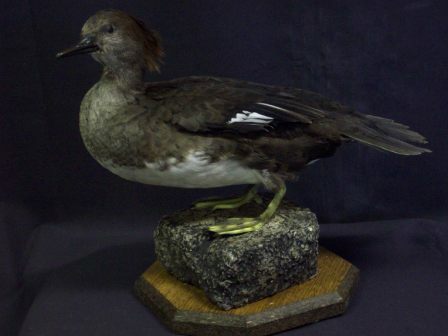 All birds are mounted using artificial bird heads. 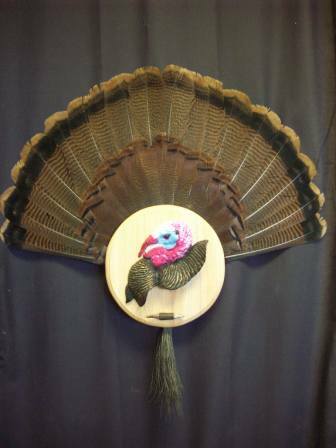 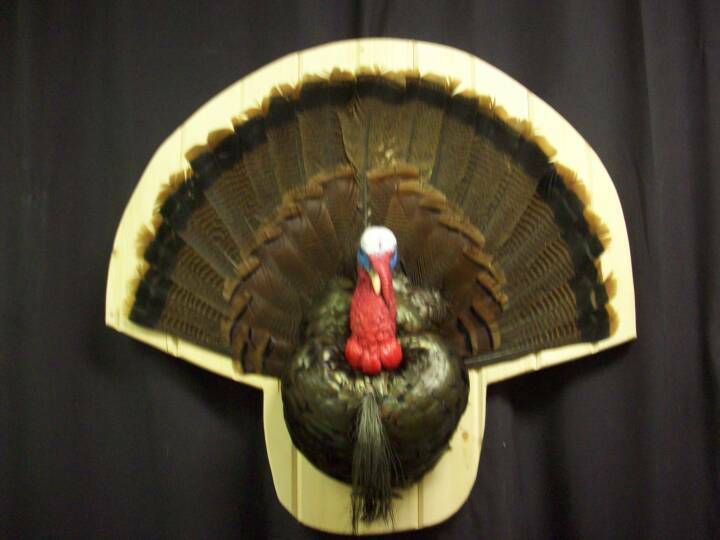 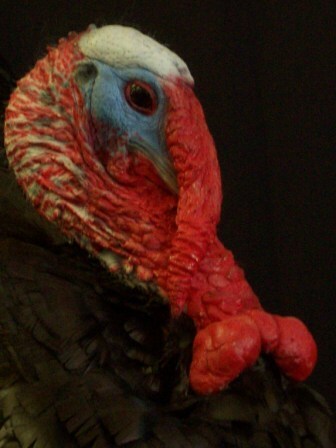 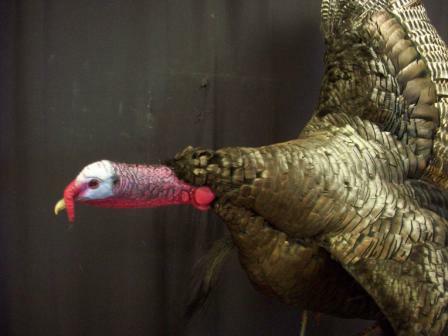 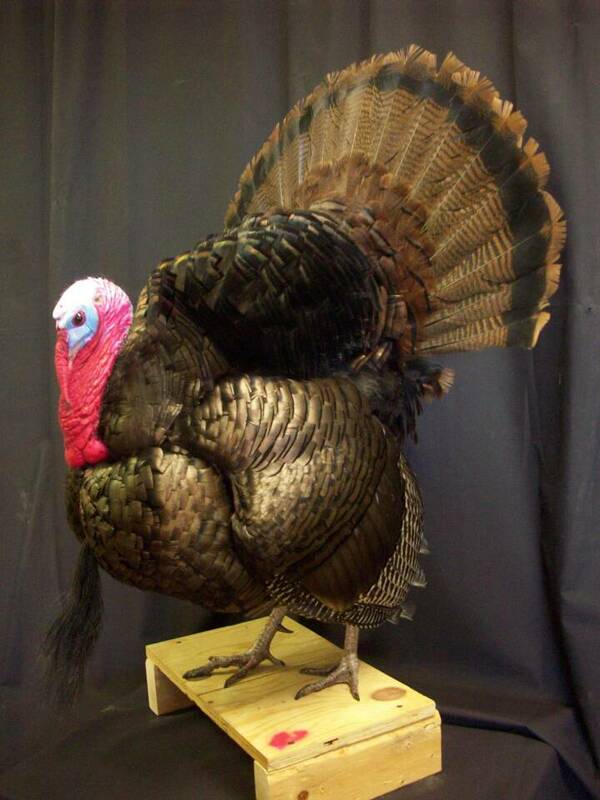 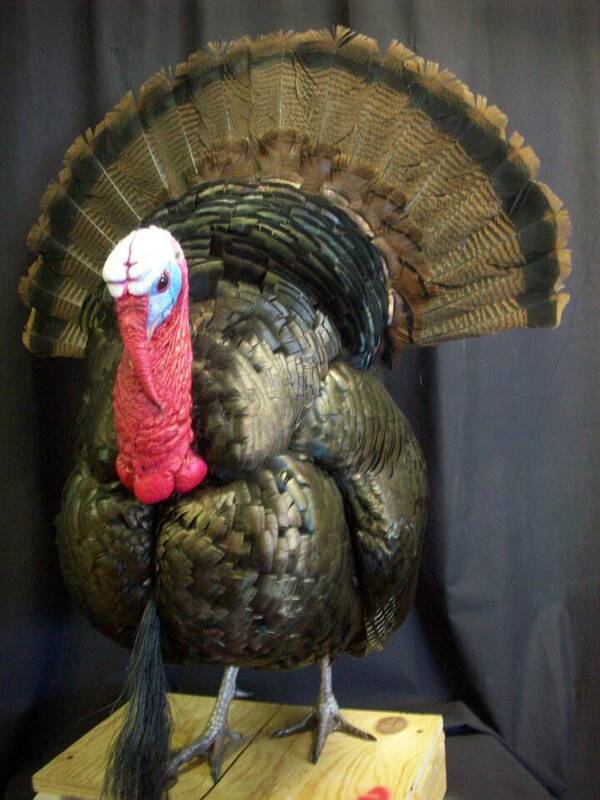 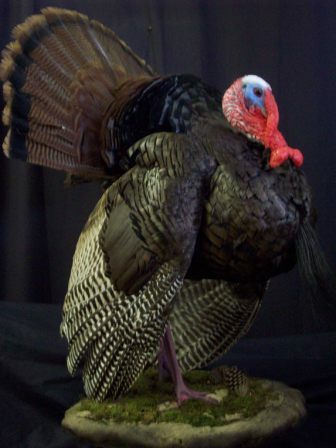 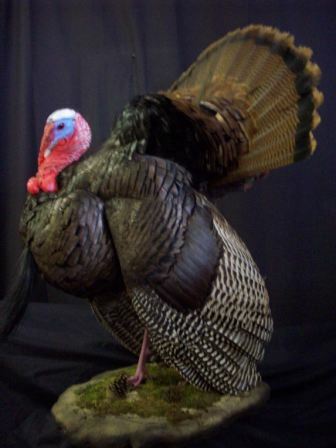 All turkeys are mounted using the original freeze dried head.